John Metz was born and raised in Upland, California and attended Upland high school. He completed his undergraduate studies attending the University of California at Irvine in the late 1980’s. John Metz began his legal career at a local Rancho Cucamonga Law Firm handling Criminal, Workers’ Compensation & Personal Injury cases. John clerked for this law firm while earning his degree in Business Economics from UCI. During college, John earned distinctive honors including Dean’s list 5 on different occasions. Immediately following college, John went to Law School at the University of La Verne. During Law School, John earned the highest honor a law student can receive in that he served on Law Review. In addition, John was a six-time winner of the American Jurisprudence award for achieving the highest grade in his class. John graduated Law School and immediately passed the California State Bar exam in 1995 and went on to start his legal practice with a local law firm in Rancho Cucamonga. Shortly thereafter, John joined forces with Charles Cleveland which soon became the Law Offices of Cleveland and Metz. John has done hundreds of trials, including Administrative, Judge and Jury Trials, becoming a proficient trial lawyer. He is an expert in Workers’ Compensation and is licensed to practice law in all the Courts in the State of California and in the United States District Court. John has also been president of the Local Barristers’ Association and he is a member of the American Bar Association. He has achieved various professional honors, including a “highly rated” ranking by Martindale-Hubbell and “Top Lawyers in California” and has served as Judge Pro Tem at the Pomona Workers’ Compensation Appeals Board. John has also been an active member of the community while serving as Chairman of the Board at St. Mark’s School in Upland. John is blessed with a wonderful family comprised of 4 outstanding children and his wife in Rancho Cucamonga. 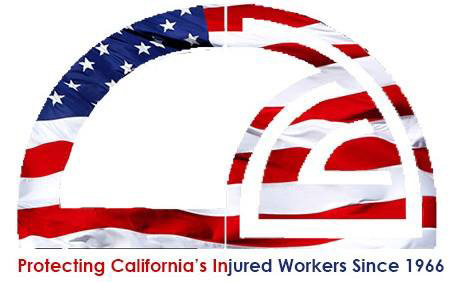 Today, John proudly champions the rights of injured workers and victims of accidents in the Inland Valley communities. 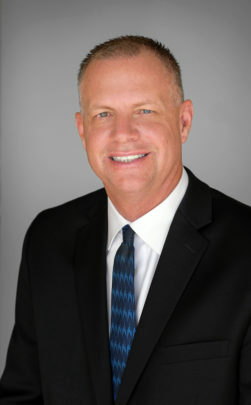 John Metz has 24 years as a practicing attorney in the Tri-County area of Los Angeles, San Bernardino and Riverside.